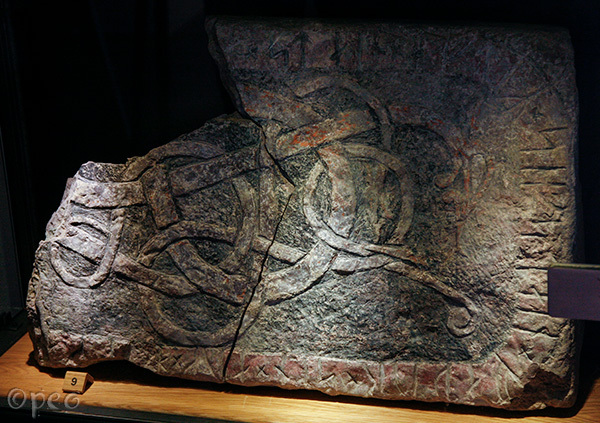 Two more beautiful rune stones/grave slabs which still have thier original paint. And these are the last ones from Köpingsvik church. 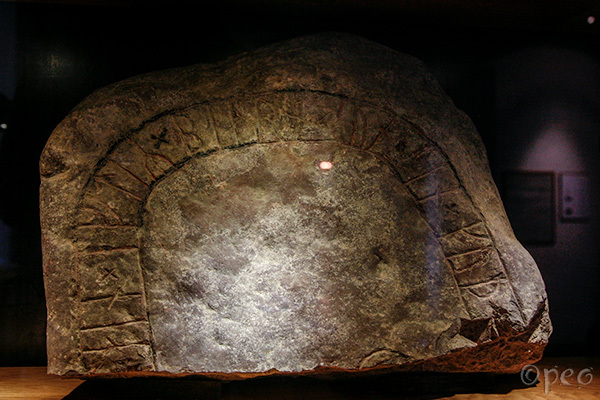 There are many more fragments with runes from this church, but they are stored/at display elsewhere.